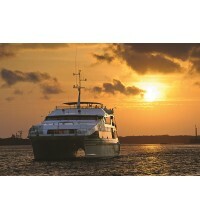 The catamaran departs from Benoa harbor at 9.15am. 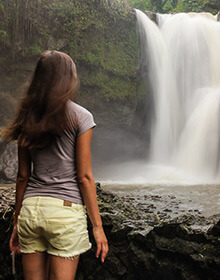 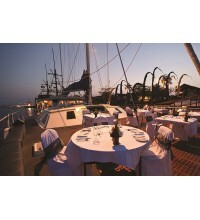 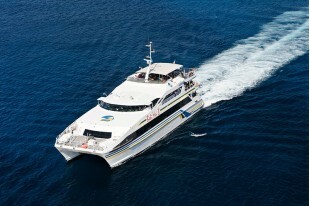 The price includes a shuttle service from the hotel in Bali and back. 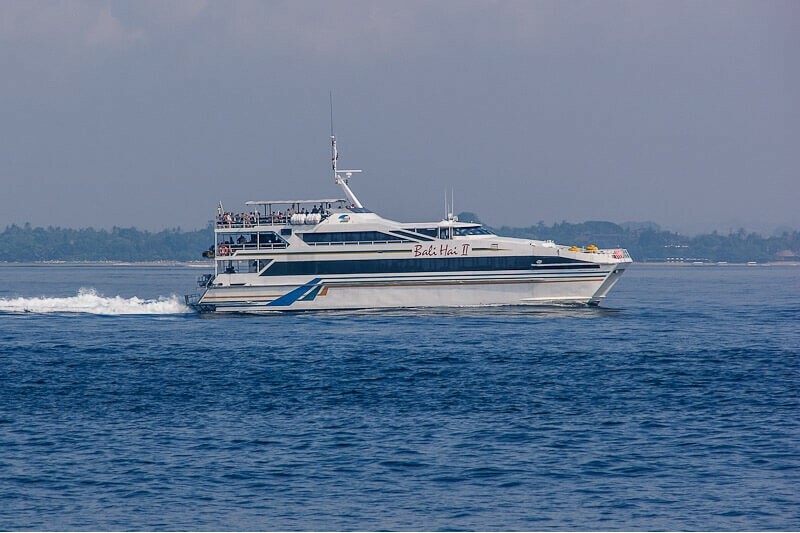 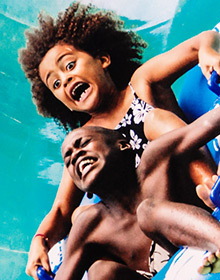 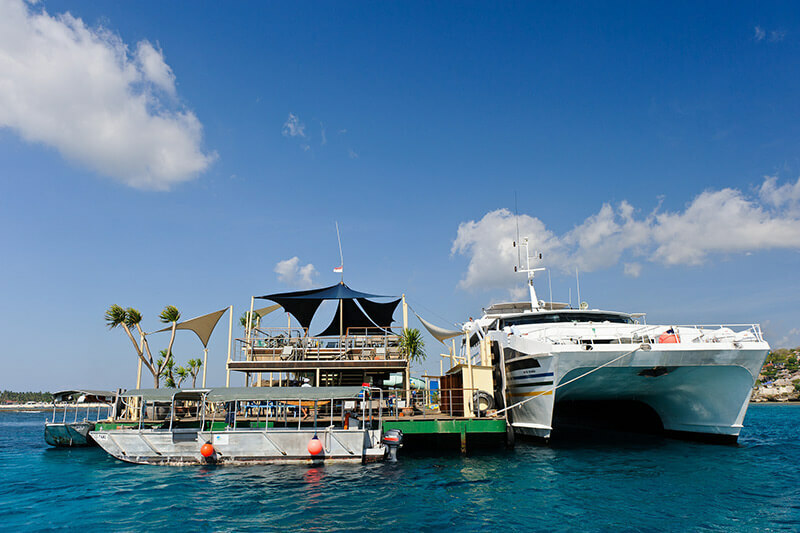 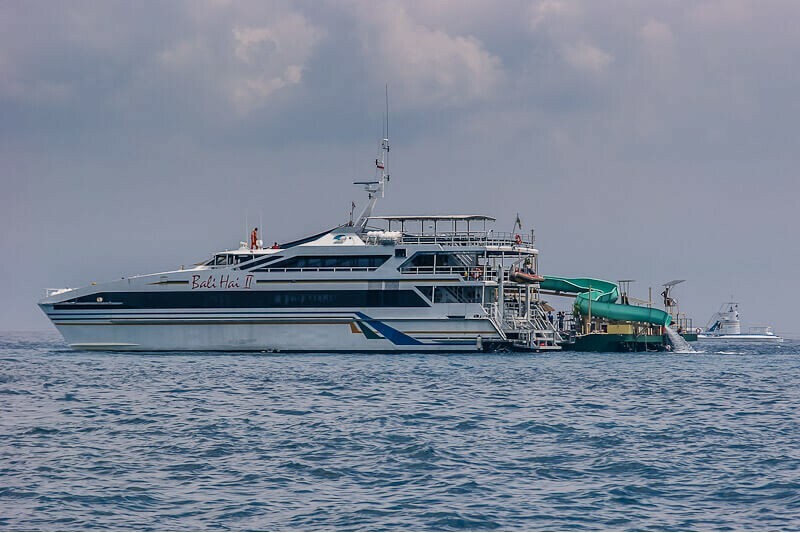 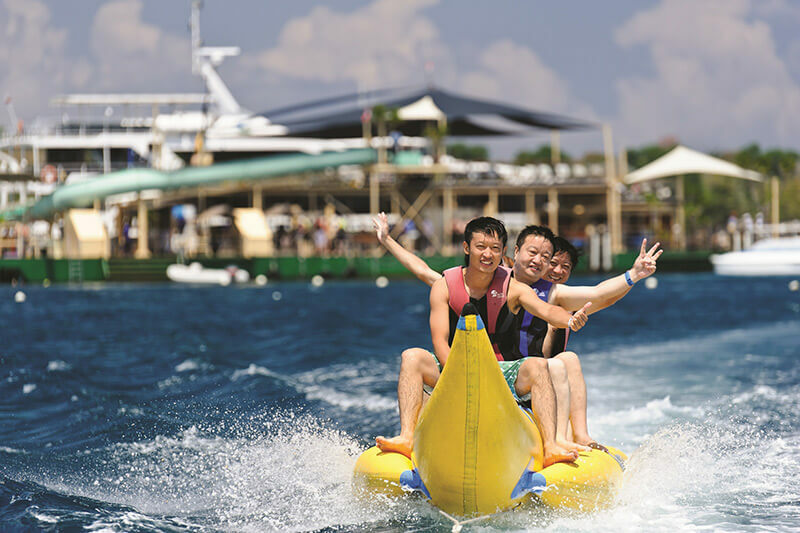 The Bali Hai Reef Cruise to Nusa Lembongan Island offers a full day of fun activities for your family. 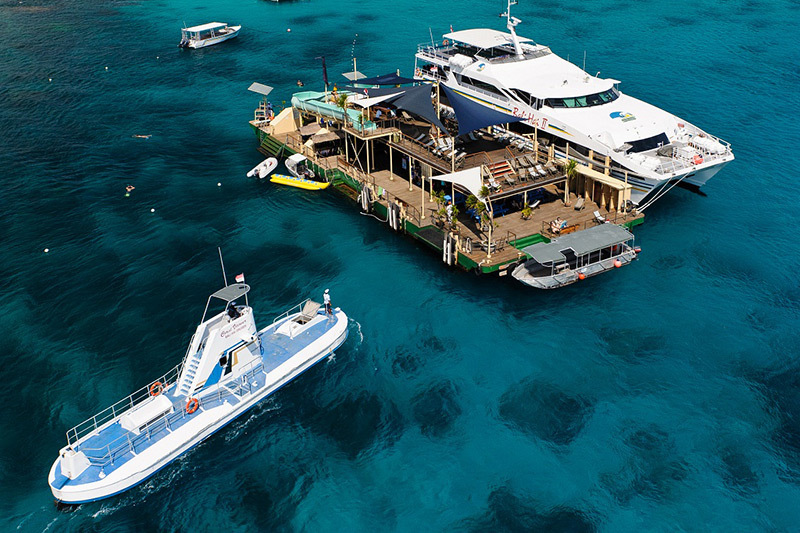 Our luxury catamaran departs to cruise from Bali to Nusa Lembongan where it moors alongside our purpose-built pontoon, which is packed with activities for the whole family. 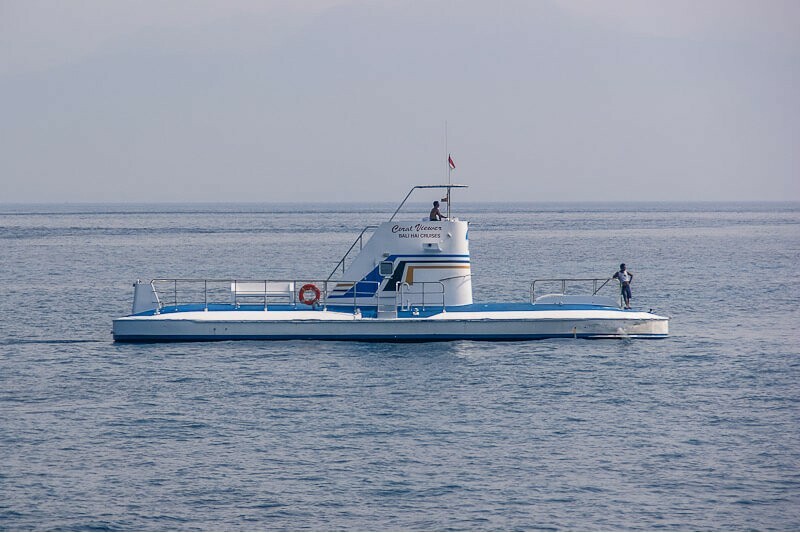 During this day trip, you can see Lembongan island’s exotic marine life and colorful corals from the comfort of our semi-submersible coral viewer, by going snorkeling in beautiful Lembongan Bay, or even by trying scuba diving for the first time with our experienced team of PADI diving Instructors.